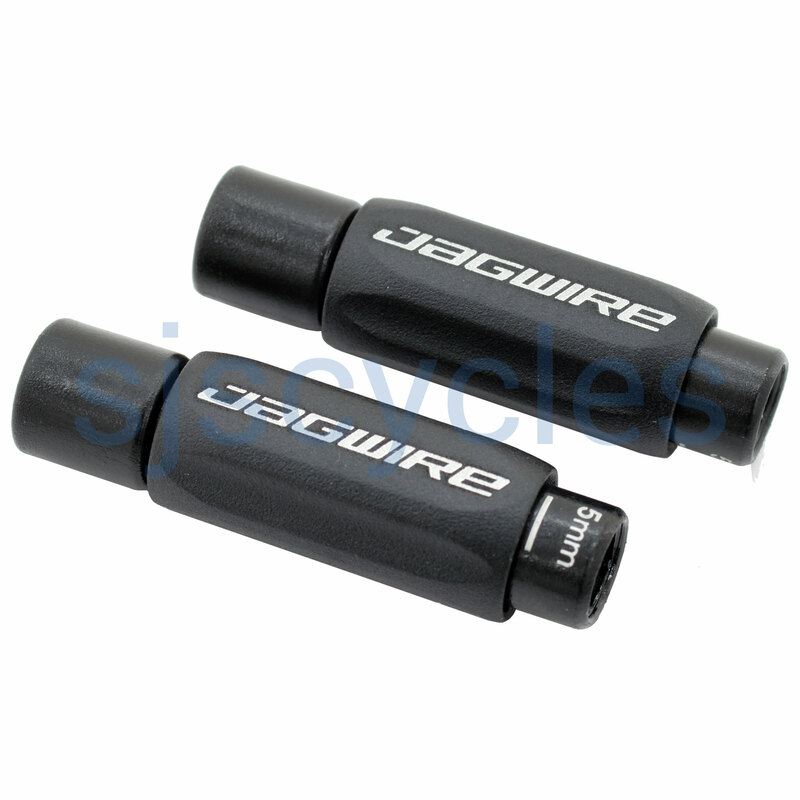 Introducting the Jagwire Pro Brake Indexed Inline 5mm Adjuster Black (x2). Hello, can I use these Jagwire Pro Indexed Adjusters between two lengths of outer brake housings? I’m replacing the bar tape on my mechanical disc brake cyclecross bike, and am also taking this opportunity to change the brake outer housings normally underneath the tape. I am also removing the secondary brake levers mounted near the bar stem. I would like to put these inline adjusters just after the brake cable appears from underneath the tape, so in the future I can replace the majority of the outer housing without having to remove the bar tape. Yes you can certainly fit these where the cross top levers would sit.